The Docklands suburb is situated close to Melbourne’s Central Business District at only two kilometers away. Part of the City of Melbourne local government area, it has a population of 5,791 as of 2011. The area boasts of modern landmarks such as the Southern Cross Station, Etihad Stadium and Melbourne Star Ferris Wheel. Other attractions worth visiting are the Wonderland Fun Park, the family-friendly Monkey Mania, Library at The Dock, Lego Education Centre, the Enterprize Tall Ship, Docklands Park, Monument Park and the Fox Classic Car Collection in the Queen’s Warehouse building. A former swampy area, the place was used as a dock in the past. It had an extensive network of wharfs, heavy rail infrastructure and light industry. In the early days, Docklands used to be a wetlands area with a large salt lake and a giant swamp at the mouth of the Moonee Ponds Creek. The Wurundjeri people used the area as a hunting ground. It was in the 1870s when a plan was made to develop the area. The plan proposed several blocks with a public garden and lake shaped like the United Kingdom. By the 1880s, a major engineering project began which covered the widening of the Yarra River for shipping purposes and the creation of a new Victoria Dock. The dock had wharves while a light industryr was established near the western rail yards. By the 1990s, however, it was abandoned and was transformed into an underground rave dance scene. It hosted many dance parties led by DJs and performers. The biggest event to take place there was the “Welcome 2000” dance party to celebrate the new year. By 1996, the Docklands Stadium was put up which led to the renewsal of developer interest in the area. Starting in 2000, urban renewal began with several areas developed privately led by an agency of the State of Victoria called VicUrban. 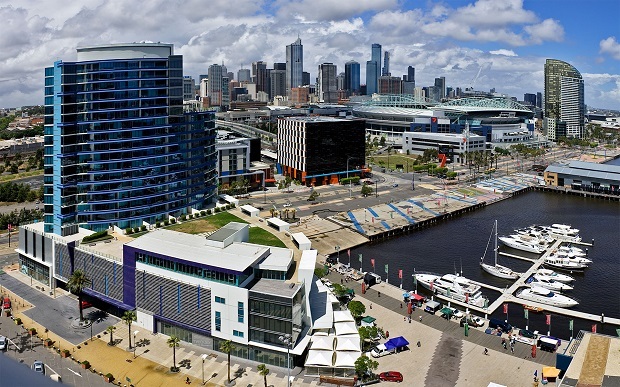 In 2007, Docklands became part of the City of Melbourne. The suburb is composed of several precincts each of which is designed and developed by a different company. They are Batman’s Hill, Collins Square, Stadium Precinct, Digital Harbour, Victoria Harbour, NewQuay, Yarra’s Edge, Waterfront City and Central City Studios. Batman’s Hill is named after the historical landmark of the same name that used to be in the area. It features commercial and retail space, restaurants, hotels, residential areas and educational institutions. 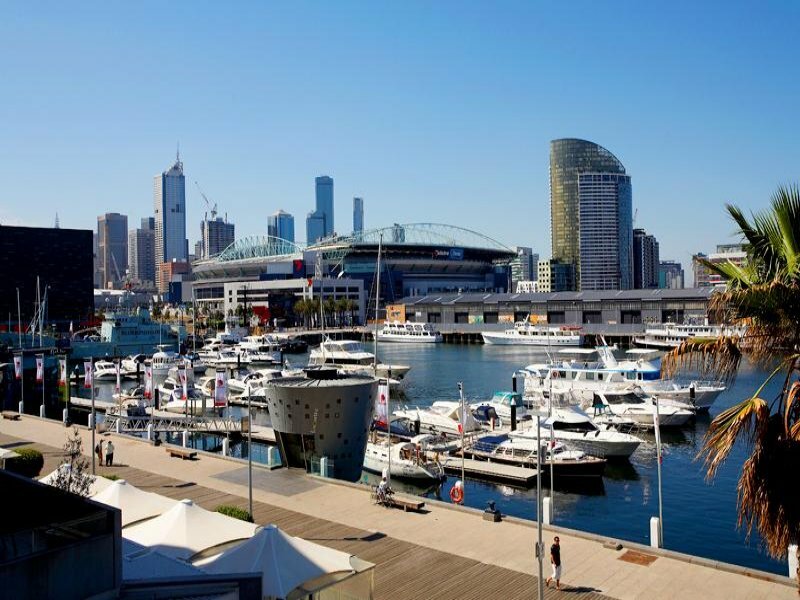 The Waterfront City is a shopping and entertainment precinct where the Melbourne Ferris Wheel and Icehouse can be found. The Central City Studios, on the other hand, is the largest film and television studio complex in Melbourne. Docklands can be accessed by road, rail and water transport. The main roads going to the suburb are Docklands Highway and Wurundjeri. Those who want to use the train can use the Southern Cross Station located at the suburb’s eastern edge. Trams are also available including the free City Circle Tram. The other tram routes that service Docklands are route 70, route 30 and route 86. Taking the ferry is another option. Three ferry terminals connect Docklands to the Melbourne CBD and they are located at Victoria Harbour, New Quay and Yarra’s Edge.